We are offering our valuable client an excellent quality in the ranges of Varieties and capacities of Mild Steel Tank for Petroleum Industry. We offer these various specifications as per the requirements of our customers. 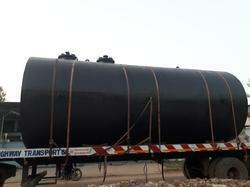 Looking for Mild Steel Tank for Petroleum Industry ?